Okay, let me start out by saying I didn’t plan it this way. I promise. Don’t judge me. 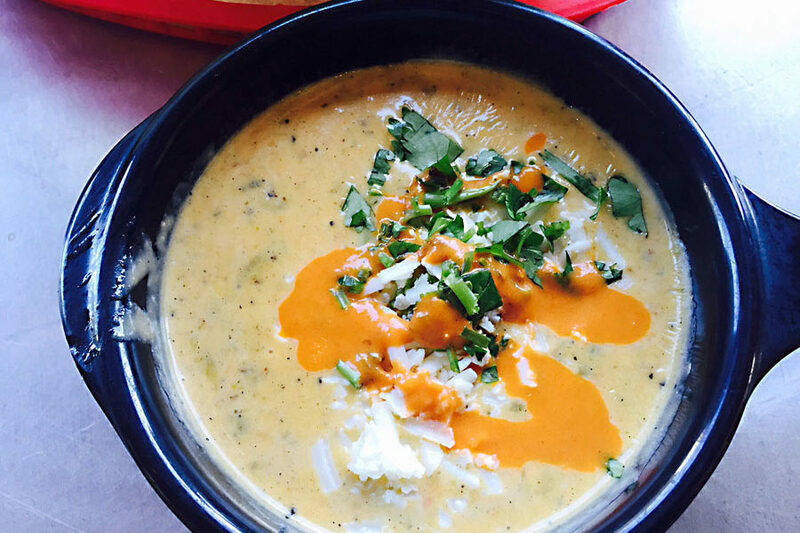 I didn’t plan to devote a whole post to queso… but it just happened. Anyone who knows me knows I love cheese. I adore it. But when I came to Dallas, I was going to do one of my usual food roundups with my local favorites. BBQ, soul food, seafood, the works. But at every restaurant my buddy Leah took us to for our “taste of Dallas” tour we ended up having queso. Soon it became the central theme. So I decided to roll with it. I do wish I had more time to sample more amazing cheese. I got more recommendations while there (people seemed a bit passionate about the subject). But alas, I ran out of time. But here are three 5-star quesos that speak to the Tex-Mex culture in Dallas. 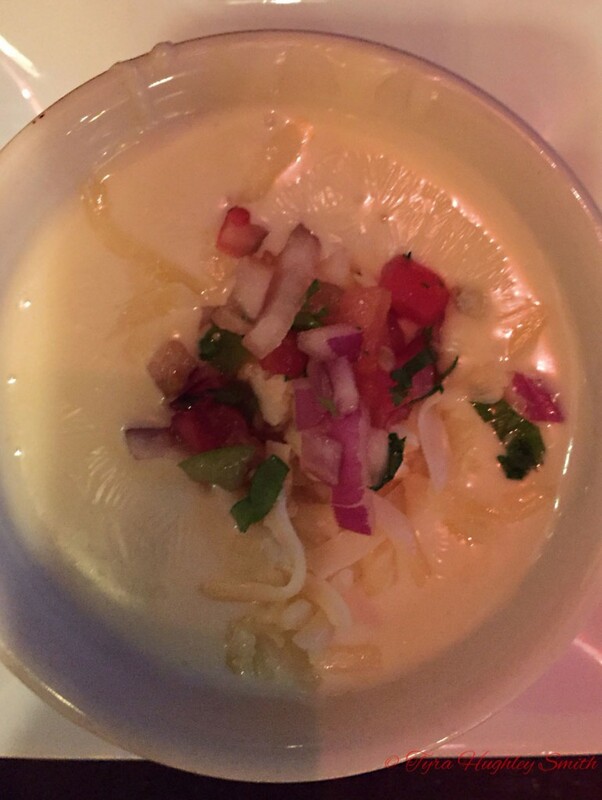 What Made This Queso Awesome: When we got to Gloria’s, we didn’t even look at the menu. We didn’t order entrees. Queso was the main attraction. That (and the drink below) was the whole reason for the stop. So what made it so fantastic? The richness. The cheese was thick and decadent, not to mention the peppers for added flavor. But the real game-changer: The seasoned ground beef we added. This took the whole dish to a whole another level, as it perfectly complimented the rich cheese. I was actually a little sad when it was gone. 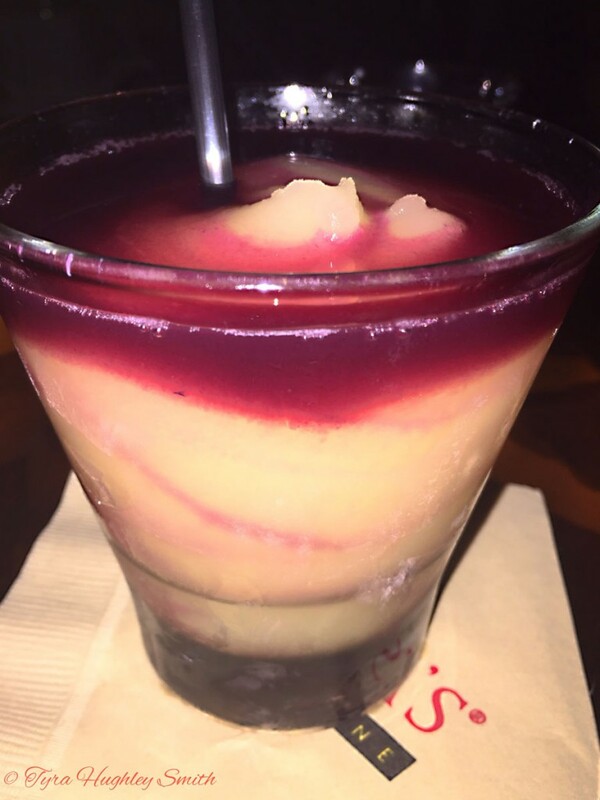 Bonus: There is a drink called the Sangria Margarita Swirl. 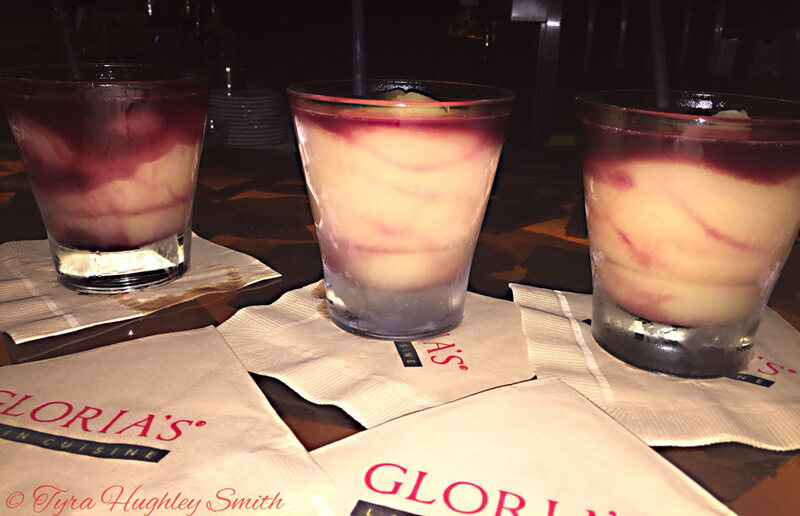 Sangria… Margarita… Swirl. And it packed a punch, too! They definitely didn’t go light on the tequila, which facilitated the chip munching even more. Double Bonus: Complimentary with the standard chips and salsa (and the salsa was very good) is Gloria’s Black Bean Dip. I am typically not one to go overboard on a bean dip, let alone a black bean dip, but this was a pleasant surprise! And it comes with unlimited refills, with the chips and salsa. I ate way too much in one sitting. What Made This Queso Awesome: White Cheddar. Period. White Cheddar changed everything. Admittedly, we didn’t even come here for the queso. But whoa, buddy, when it came out, we were delighted by the different take on queso. We were in decadent heaven! We had “picadillo” (read: pico de gallo) on top and that added acidity perfectly complimented the white cheddar. Pure perfection. I had never contemplated a white cheddar queso and now I don’t know why it isn’t done more often. Bonus: The appetizers! We sampled a few. I am not the biggest fan of tomatoes and I definitely don’t like oysters, but The Ranch changed my perception on these items. 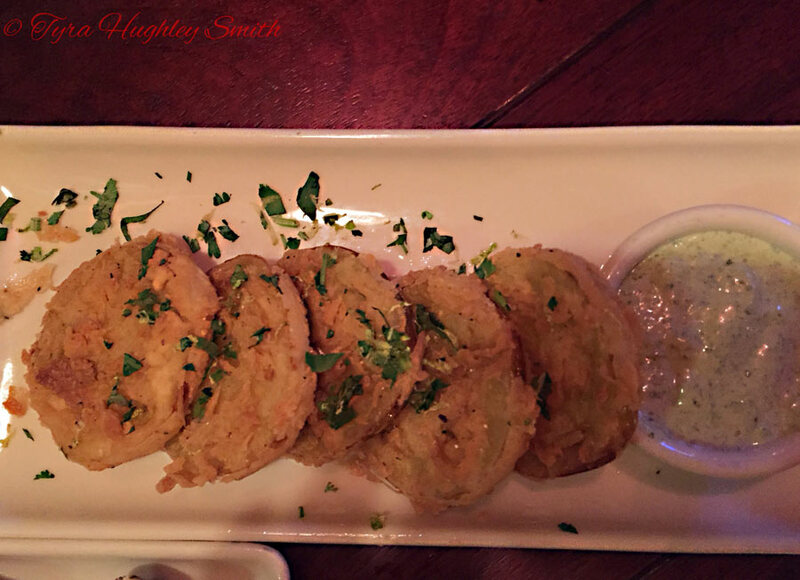 The personal change started with the fried green tomatoes. Wow! Coupled with an avocado cream sauce, I would have that again for sure. Why doesn’t everyone serve FGT like this? 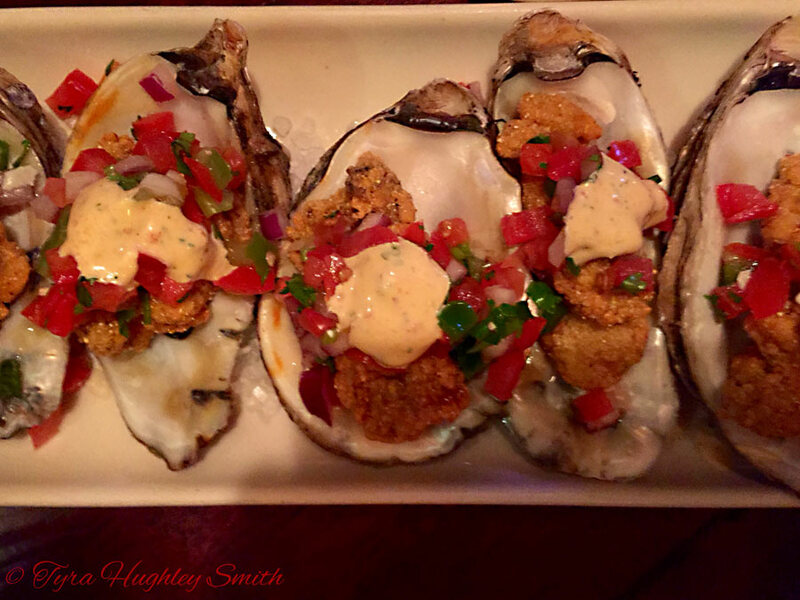 Then, we had the Cornmeal Fried Texas Gulf Oysters, served with pico de gallo and a remoulade sauce. I admit I wasn’t sure how this was going to work (oysters fried?) nor how it was going to taste (because I don’t typically like slimy texture) but I was more than pleasantly surprised. They were delicious! Another couple of scores for The Ranch. 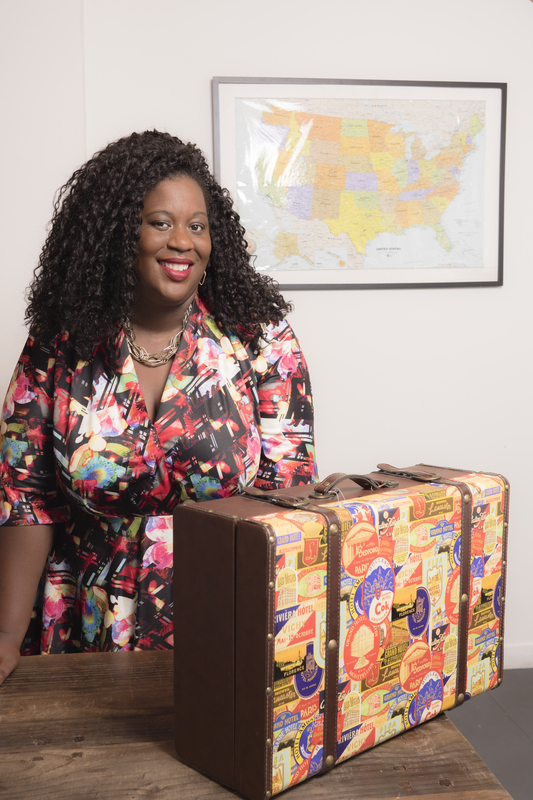 Double Bonus: Honestly, I am not really that picky… but I also don’t like potato salad. But once again, The Ranch changed my mind. They serve a Warm Roasted Marble Potato Salad with their entrees and man oh man was it different than anything I had ever had. Triple Bonus: The food was amazing, but what also stuck out was the exceptional service. 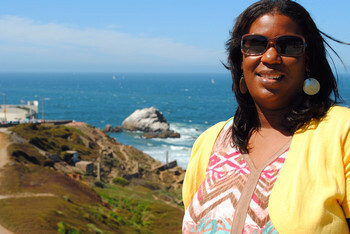 TJ, our server was more than attentive and friendly, and the manager came by our table and checked on us frequently. It was the type of service you forget exists because it is so rare. The type of service that makes a restaurant stand out from the rest. Kudos! What Made This Queso Awesome: Torchy’s catchphrase is “Damn Good Tacos.” Their catchphrase should be “Damn Good Tacos… and Queso… and Margaritas…Just Damn Good.” A few people said that Torchy’s has the best queso in town, so naturally I had to check it out. Their Green Chili Queso is the stuff of legends. The homemade chips compliment the green chilis and cheese. Oh, but there’s more. The queso is topped off with “Diablo sauce,” cilantro, and guacamole! Yep, guac on the queso. We got a second order. Bonus: Torchy’s menu is actually overwhelming. Seriously. I was having sensory overload, and I checked out the menu ahead of time. There are entirely too many taco choices, and they all sounded amazing. But I managed to limit myself to two tacos: The Democrat and the Trailer Park. The Democrat was delicious barbacoa with cilantro, onions, queso fresco and avocado. It was such a rich, flavorful barbacoa. But my all time favorite: The Trashy Trailer Park taco. The Trailer Park features fried chicken, green chilis, cheese, pico, and a poblano sauce. 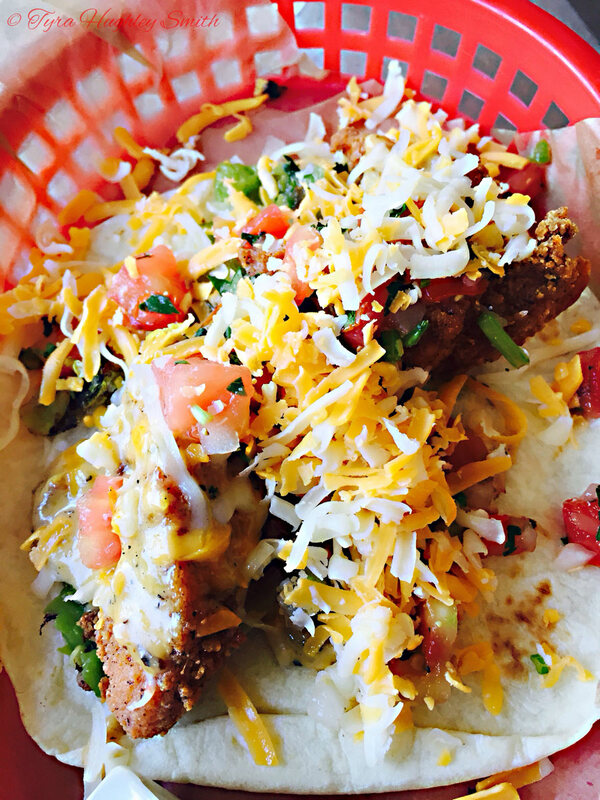 How could you go wrong with a fried chicken taco, seriously? And to top it off, you could order it “trashy” and substitute the lettuce for queso. You know I did that… Why would someone pass that option up? Double Bonus: The extras were amazing. 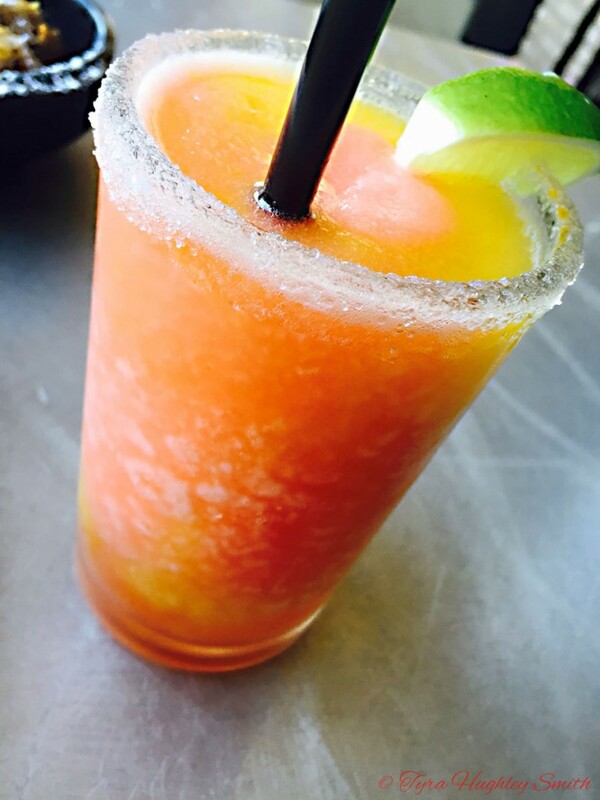 I had the mango-strawberry margarita swirl and it was so smooth it was like a smoothie! And with sugar on the rim= added bonus. 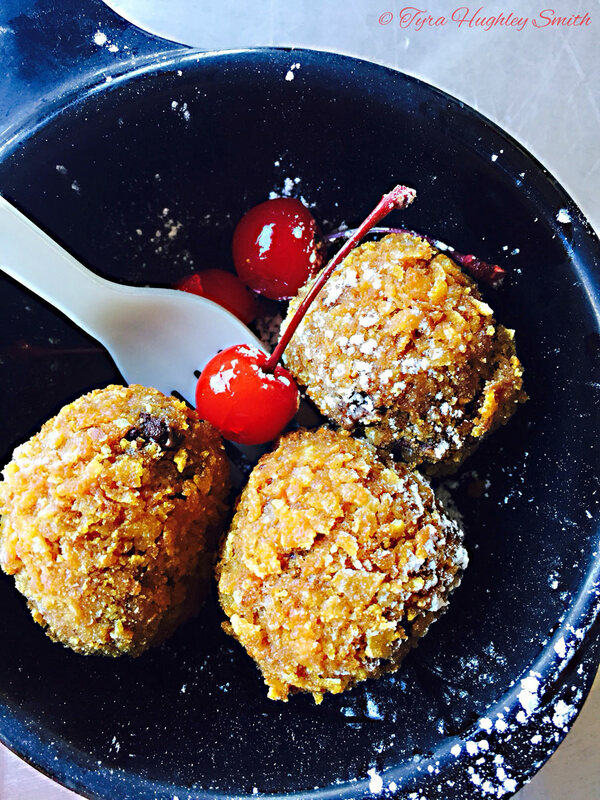 Also, we sampled the Lil’ Nookies, which is deep fried cookie dough. Crispy on the outside, gooey on the inside. Drool! So those are my top queso picks. I think I may forever compare future quesos to these three, which may not be fair. It is Texas after. Tex-Mex is named for the state. OMG this loos sooo good, especially that green Chili Queso. Yum! Wow! This may be one of my favorite posts! I LOVEEEEEEE cheese LOL. Thanks for sharing! omg this queso looks amazingly delicious!!! Mexican food is a favorite of mine so this is definitely getting pinned! All this food looks delicious, I have never had queso before but now I definitely want to try it out. I should also visit Dallas at some point in the future. Wow, this food looks amazing! I love these kinds of flavours! I can honest say I have not tried Queso at all. Your pictures are stunning and it is making my mouth water as I look at each one. Have you made any Queso up at home?If so what recipe did you use? Looks like a great place to grab something to eat and drink. That mango/strawberry cocktail is calling my name. Looks great! Everything looks so delicious and decadent. This is definitely a cheat day worth treat! That queso looks amazing! I wonder if there is a copycat recipe for it? Yum! All of this Queso looks and sounds amazing!! Looks like you had a great tour of Dallas of Queso! We got queso every time its available as an appetizer cheese. We’ll have to pencil this place in should we go to Dallas anytime soon. Wow! Those dishes look delicious!! I’m hungry now just looking at them! Thank you for sharing!! The Gloria’s Chili con queso and the Torchy’s queso sounds really good. That diablo sauce sounds like the perfect complement. Now I am really hungry for cheese! These all do look really yummy. I may have to go find some queso soon! I also LOVE cheese–it doesn’t make it into recipes in my apartment very often– eat it ip too fast! 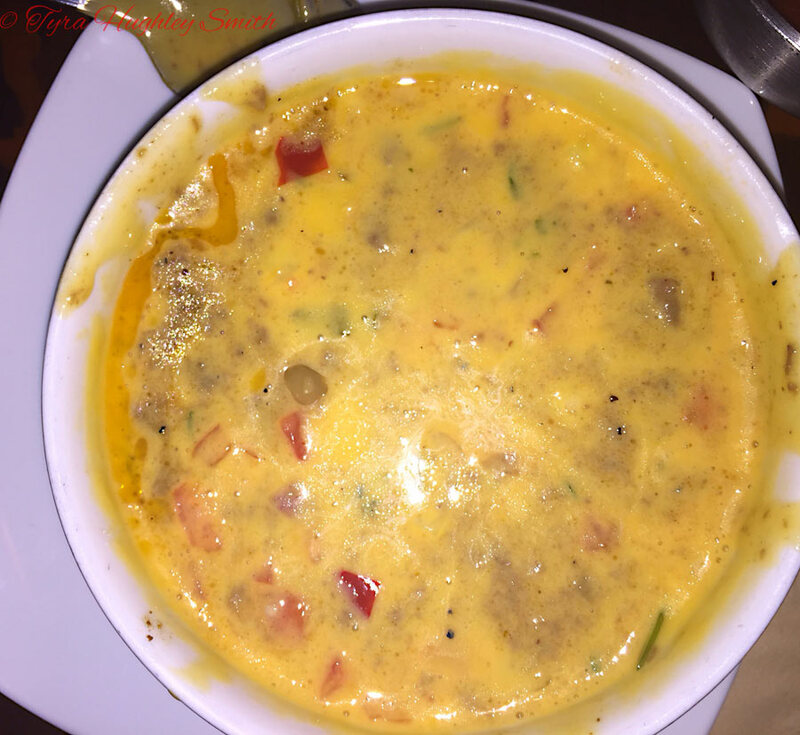 Queso–never tried it but now I will!! 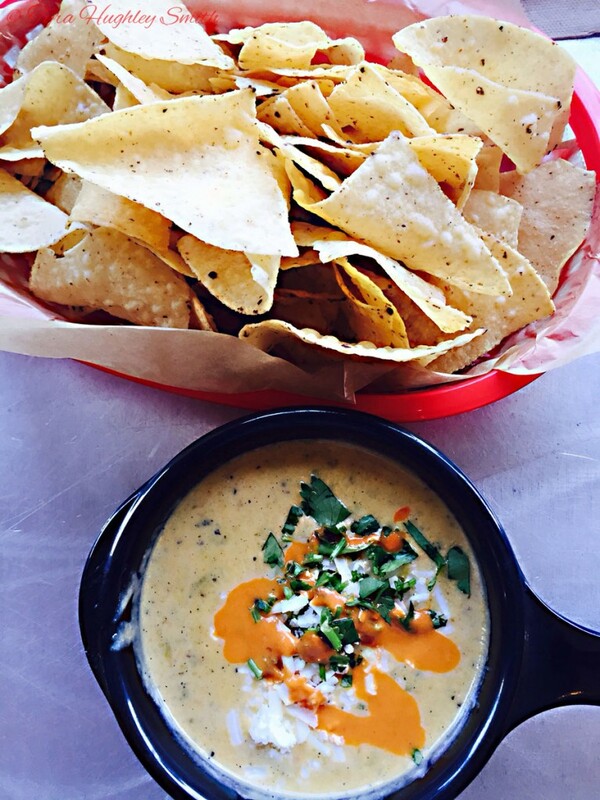 You had me at queso! I love anything with cheese on it! Everything looks so good! 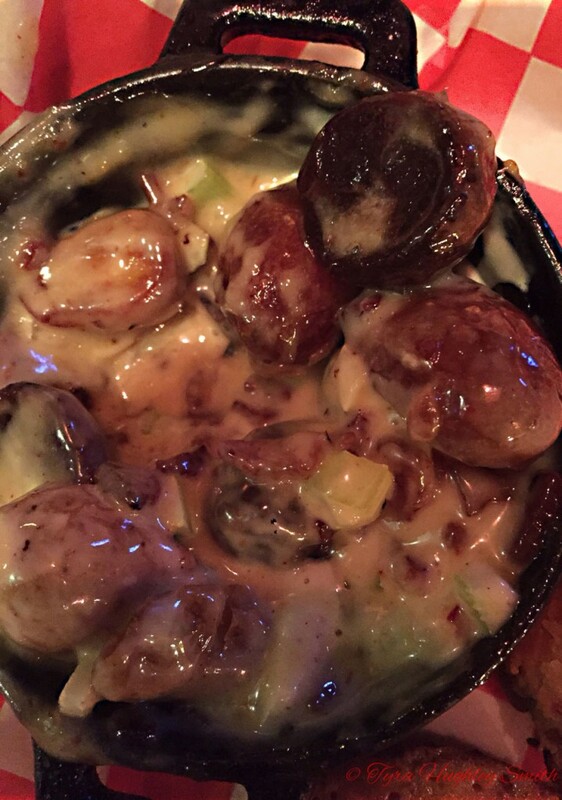 What a great review as the food looks delicious and the only thins missing was me! I would love to taste it all! I love cheese and I love the quote about cheese and milk. I am foodie and love to eat, that’s why I love this post! Thanks for sharing. 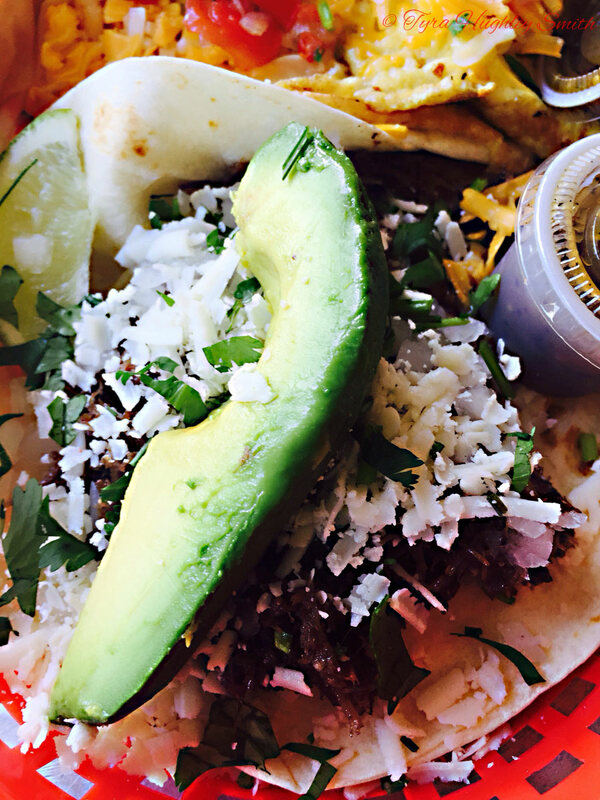 You picked my favorite two tacos on the entire Torchy’s menu….we have them in Houston as well. Good choices! If you come to Houston, stop at El Tiempo (there are a few of them), Lupe Tortilla, and Ninfa’s. All fabulous quesos….and margs…..and fajitas…..and tacos….and….you see where this is going!